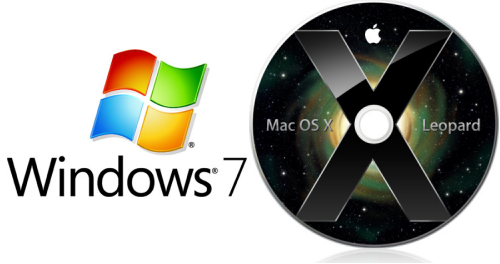 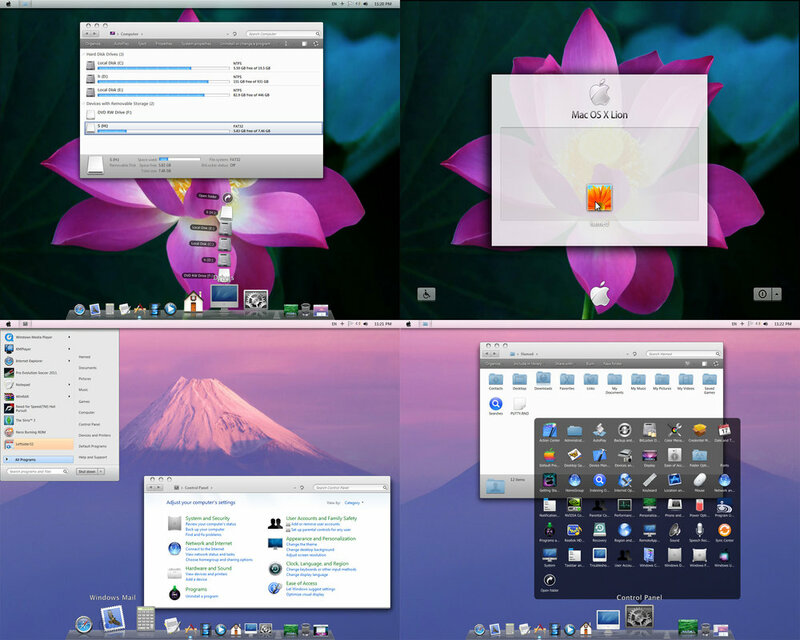 It will Transform All parts of your windows 7 in to Mac Os from login skin to Control Panel. 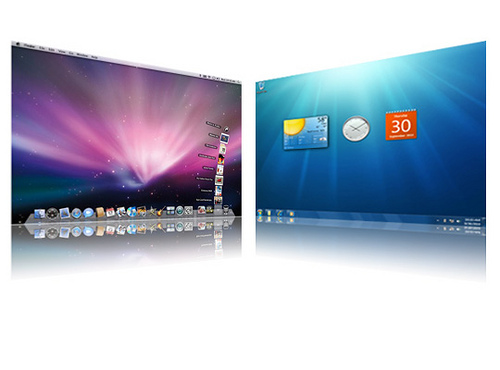 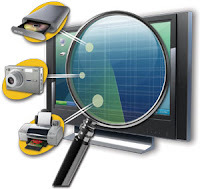 You will get some beautiful feature on your Windows just like Mac OS. 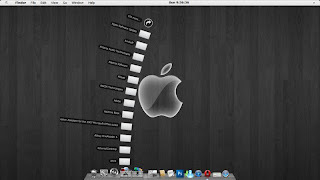 NOTE: Before doing This thing you must create System Restore Point. 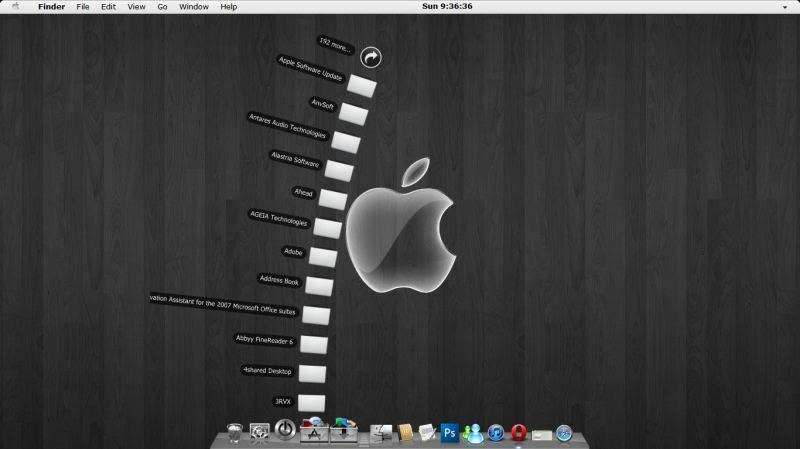 By clicking on System Restore Point you can get back your previous style.